Hungry and not sure about where to eat out next? Want a quick affordable meal? Don’t worry, I have just the right place for you! 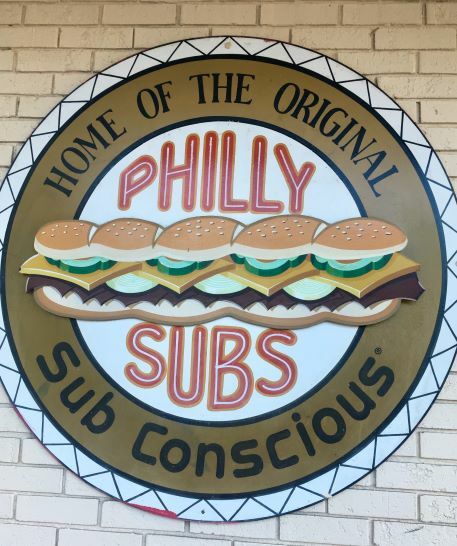 Sub Conscious sandwich shop is the solution to your problem! They use the freshest ingredients, the tastiest meats & cheeses and some crispy bread to make their subs spectacular. I tried their veggie max sub with waffle fries and a drink, and needless to say that it was the perfect meal. 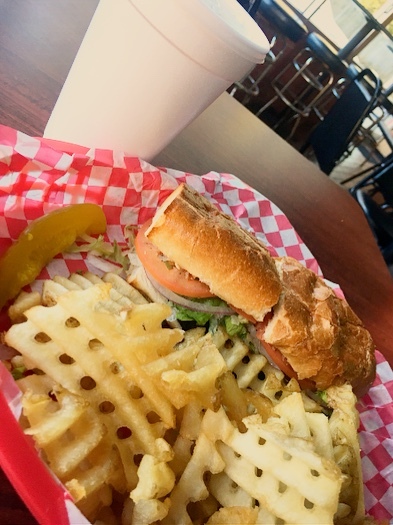 The fresh veggie sub was fresh, right off the stove and came with sizzling crunchy fries. The sub was the perfect size and was quite filling! I definitely got my money’s worth and would go back just for this meal in a heartbeat. The ambiance was a delight as well. Their casual setting with soft background music playing just feels like the cherry on top! It’s the perfect lunch spot for any day and for any one! Thirty-four years in the making, and it surely delivers the very best still. Stop by today, because “Nobody Else Measures Up” to Sub Conscious Subs. They are located conveniently near NC State and Meredith College at 3209 Hillsborough St.